Lucien Clergue, Man Ray, Michel Sima and Robert Capa among others. 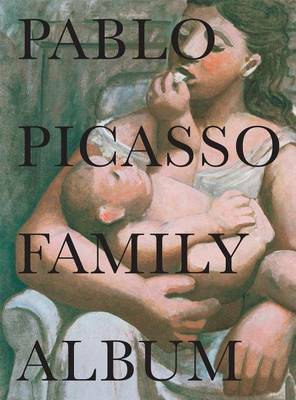 Buy Picasso: An Intimate Portrait by Olivier Widmaier Picasso from Australia's Online Independent Bookstore, Boomerang Books. Olivier Widmaier Picasso is the son of Maya Picasso, daughter of Pablo and Marie-Therese Walter, his companion from 1927 to 1944. He was awarded the Chevalier des Arts et des Lettres, one of France's highest honours, in 2011.